Since January 1, 2016, the Office of Public Guardian has provided Guardian/Conservator education required by Nebraska Probate Code. 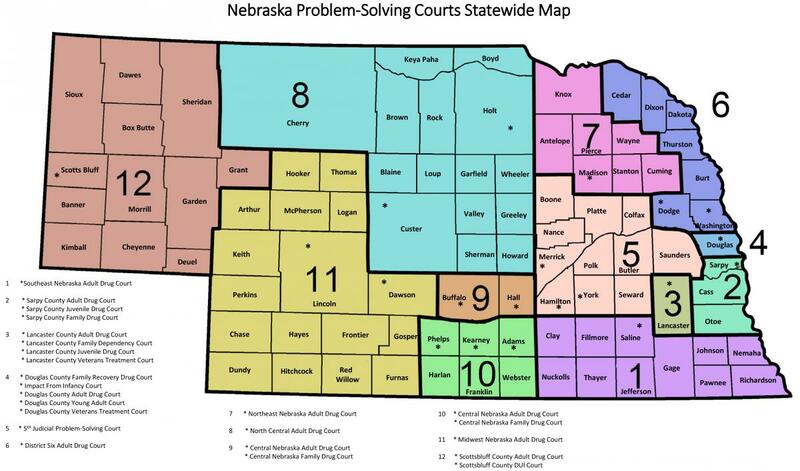 The course content, approved by the Nebraska Supreme Court, provides detailed information for those serving as guardian or conservator. Classes are led by an Associate Public Guardian (APG) from the Office of Public Guardian, and most classes will have a volunteer attorney through the Nebraska State Bar Association present to answer general legal questions regarding guardianships and conservatorships. A certificate of completion will be awarded upon completion of the course, which will then need to be filed with the county court where the guardianship or conservatorship exists. Registration can be completed online by clicking the "Register" button next to the appropriate training. The fee for the training is $35 and will need to be collected one week prior to the class. No money will be collected the day of training. The instructor will have handouts for attendees to take home from the training. Currently, trainings are available in classroom setting only. Due to classroom capacity issues, as of January 1, 2019, ALL persons attending a Guardian/Conservator Education class MUST register & pay for the class. Co-guardians & guests who wish to attend the class must register & pay for class. Please do not bring children to class as some portions of the class discuss mature content and seating can be extremely limited. Some classes have interpreters scheduled. A ** symbol in the date column denotes an interpreter is scheduled for the language identified below the date. A registrant must note the need for the scheduled interpreter at the time of registration, in the "Accommodations" box of the registration form. If no registrant identifies a need for the interpreter scheduled for a class, the interpreter for that class will be cancelled on the closing date of registration for the class. If interpreters, other than those listed in the schedule of classes, are needed, a call must be made to the Office of Public Guardian at 402-471-2862. Listing an interpreter accommodation on the registration form for a language not previously scheduled, without contacting the Office, WILL NOT result in an interpreter being available for the class.